Delightful, compact but well appointed self contained ground floor annexe. One double bedroom. Set in mature gardens with fully enclosed private patio area with patio table, chairs. Secluded & cosy Grade II Listed coach house in the centre of historic Ely. Imaginatively furnished, reflecting the buildings original use. Downstairs a cosy sitting room, WC, country kitchen. Upstairs there three are en-suite bedrooms. Self-catering house 2 bedrooms 1 superking/twin and a twin) in very quiet road,free parking. Short walk to shops, pub and takeaways Cable TV, Unlimited large broadband connection wired and non wired. There is also a phone line. A three bedroom terrace town house. Enclosed courtyard garden which is close to the cathedral, river, market square and railway station. 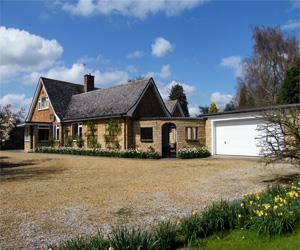 Victorian detached family house of character in quiet setting in village close to Cambridge. Friendly & flexible service. All rooms ensuite or private bathrooms, internet connection/flatscreen TV/dvd/freeview in all rooms. Come and relax in peaceful surroundings in our chalet cottage, located just 6 miles west from the heart of Cambridge city. Quiet city centre modern ground floor apartment comprising double bedroom with ensuite shower room and seperate kitchen/ living area with parking. 5 minutes walk to cathedral, market square and river. 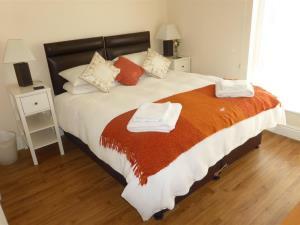 City centre luxury self catering apartments. Six studio (4*) and one apartment (5*). Fully equipped kitchens, en-suite bathrooms, laundry, unlimited free internet access. Everything to make your stay as comfortable as possible. 41 Mowbray Road is located to the south of Cambridge city centre, close to Addenbrookes Hospital and the Bell Language School. Good transport links. Self catering, single storey barns. Consisting of double/twin bedroom, sofa bed, lounge/diner, wetroom. Sleeps 2-4. Rural setting. Ample parking. Working farm, relaxed atmosphere, walking and fishing facilities available. Good mobile signal + Wi-Fi. Gas central heating. Top quality bed and linen. Shower AND bath. No stairs. Parking near door. 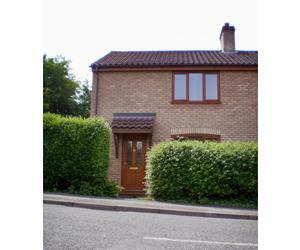 Stable Mews is a modern two storey, two bedroom (sleeps 3), one bathroom terraced house located in the heart of Ely. 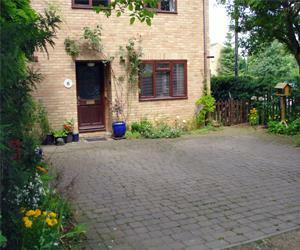 It is situated in its own private with private parking and garden. 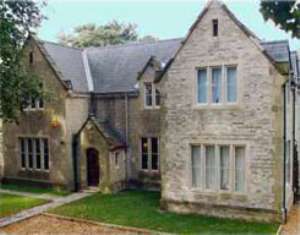 The cottages are located within the grounds of Westminster College in the heart of Cambridge. Self-contained & fully furnished, these 3* self-catering cottages, can perfectly accommodate a couple and are available for short or longer stays. Attractive 2 bedroom period cottage overlooking stream on the village green at Histon. 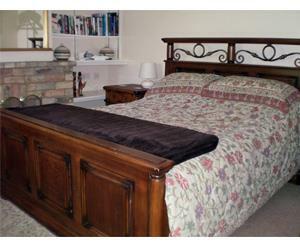 Three miles north of Cambridge, sleeps 4. 3* Self-contained accommodation, 2 person, recently converted barn, pretty, private garden, village location near to Cambridge, Fenland attractions and scenery. Offering you a great stay in our luxury apartments.Ideal for leisure and business.Just 5 minutes walk to the historic centre and colleges.Run by Guido & Maria you can benefit from a lovely stay for less money.Free WiFi.Free private parking.